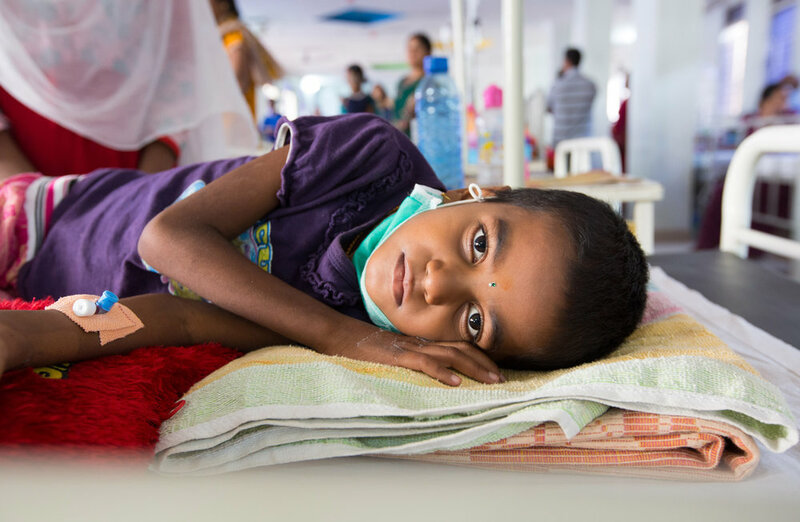 When young people are diagnosed with cancer in lower-income countries in South Asia there is an 80% death rate. In Canada, 80% will survive. You, being at this special event, helped us close the gap. A heartfelt thank you to our generous donors, dedicated volunteers and passionate speakers who helped make the Gala such a success on Saturday, April 6. An anonymous donor is generously matching your donations from the 2019 Rhythms of India Gala and donations made on our website through June.